Although South Carolina continues to receive bad press on national education rankings, our next guest says there’s more to these students than just test scores. Which is why he has created an online platform connecting students and young professionals with opportunities for college scholarships, apprentice programs, jobs, and mentors. 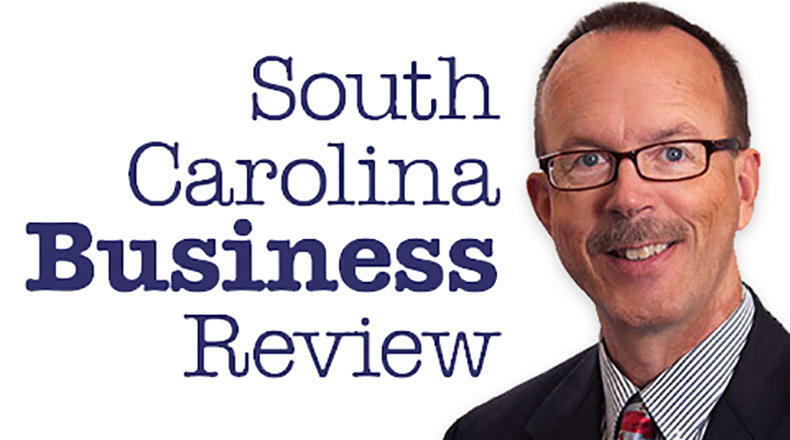 Mike Switzer interviews Casey Welch, president and CEO of Tallo in Mt.Pleasant, SC.